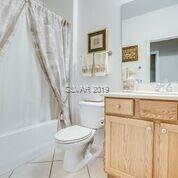 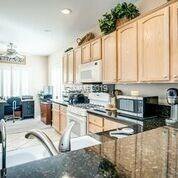 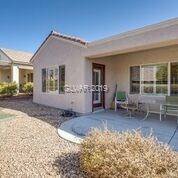 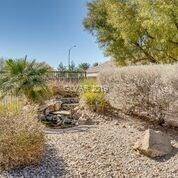 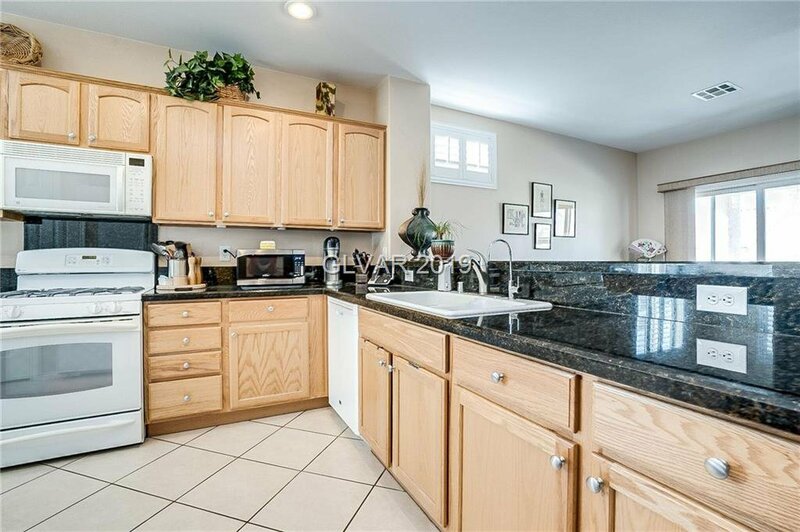 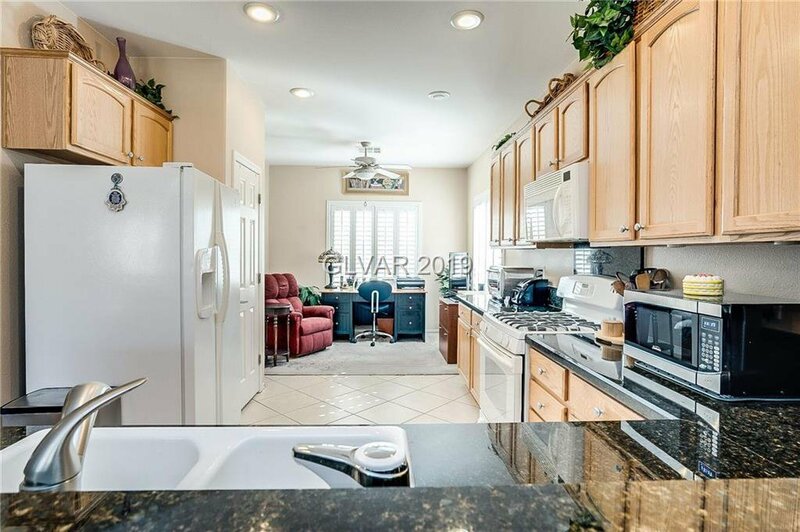 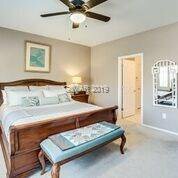 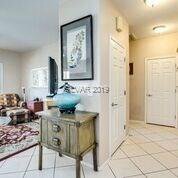 Immaculate, turn-key highly upgraded home - Delaware model. 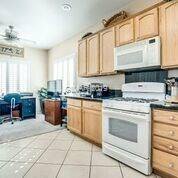 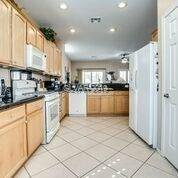 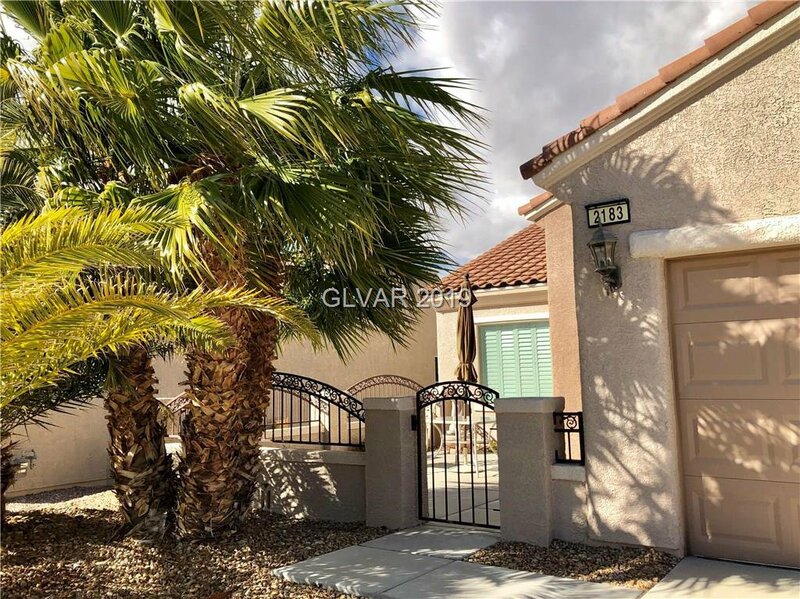 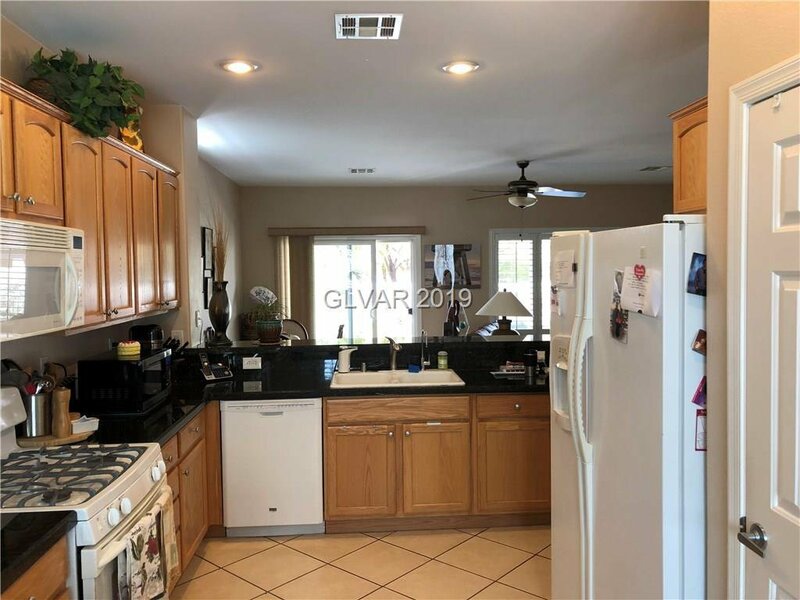 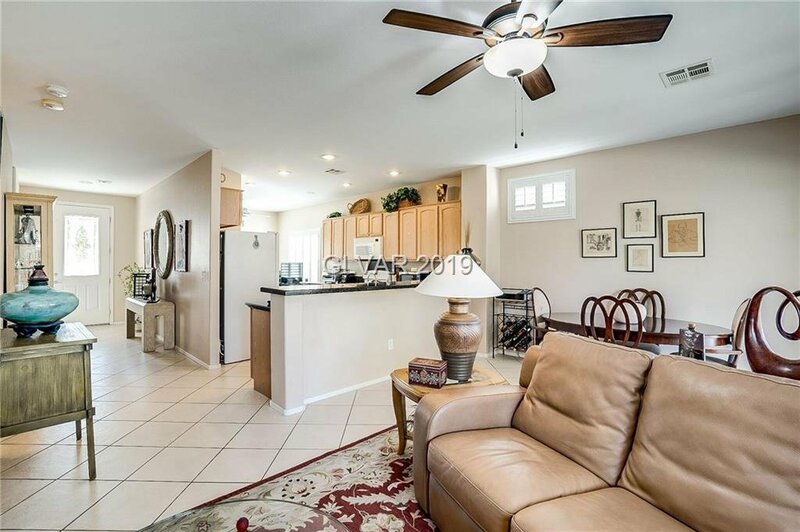 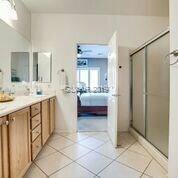 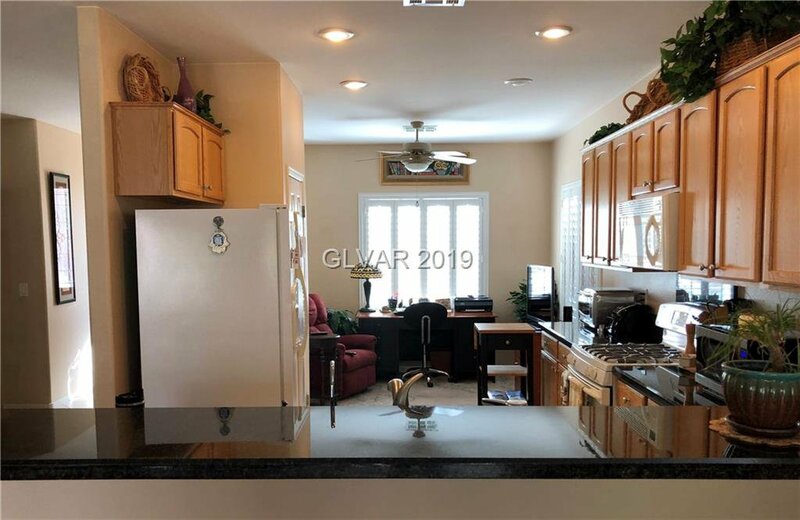 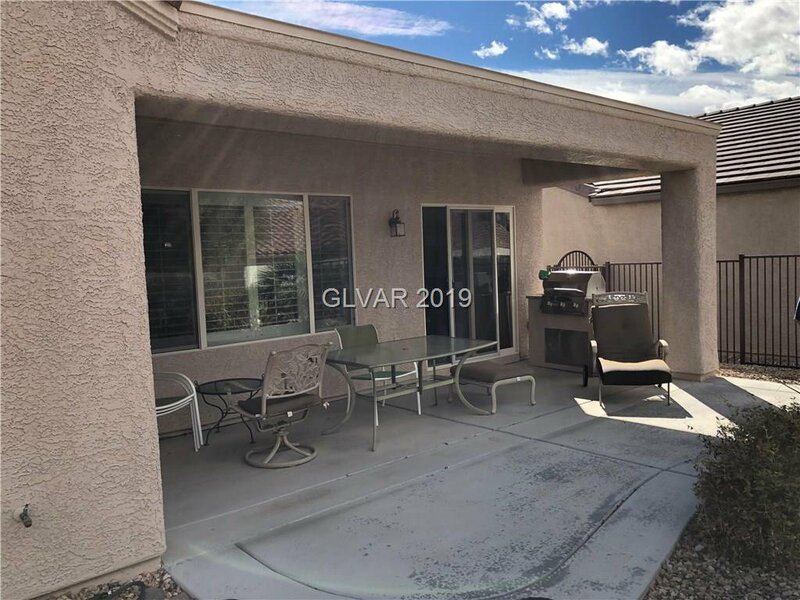 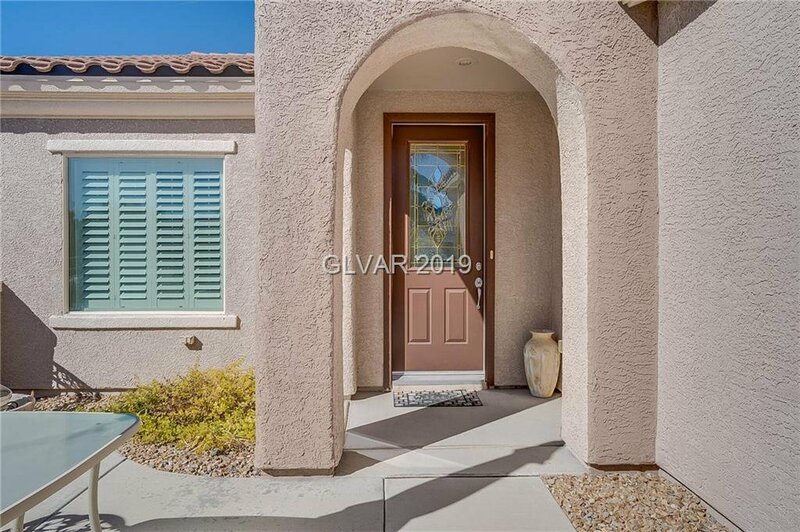 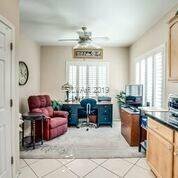 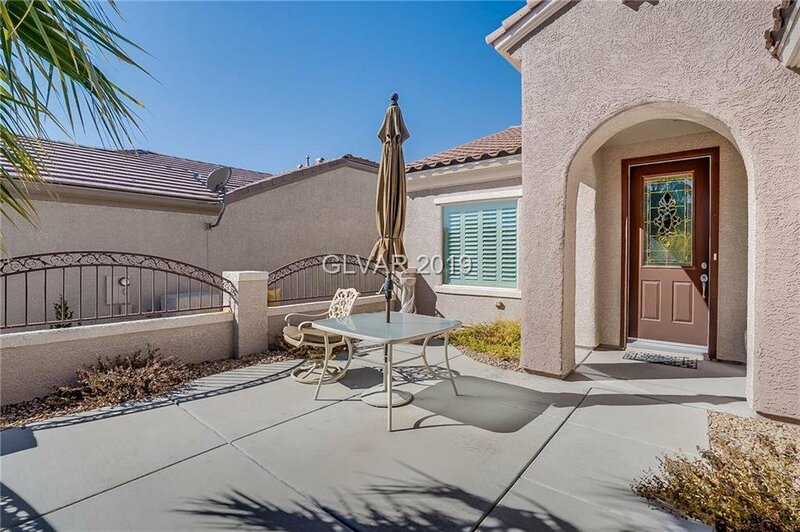 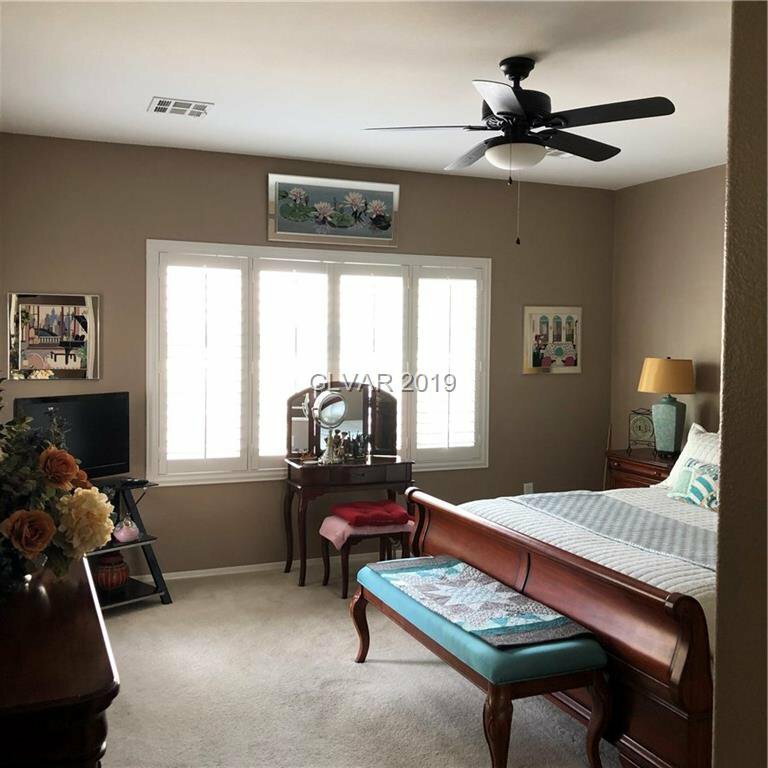 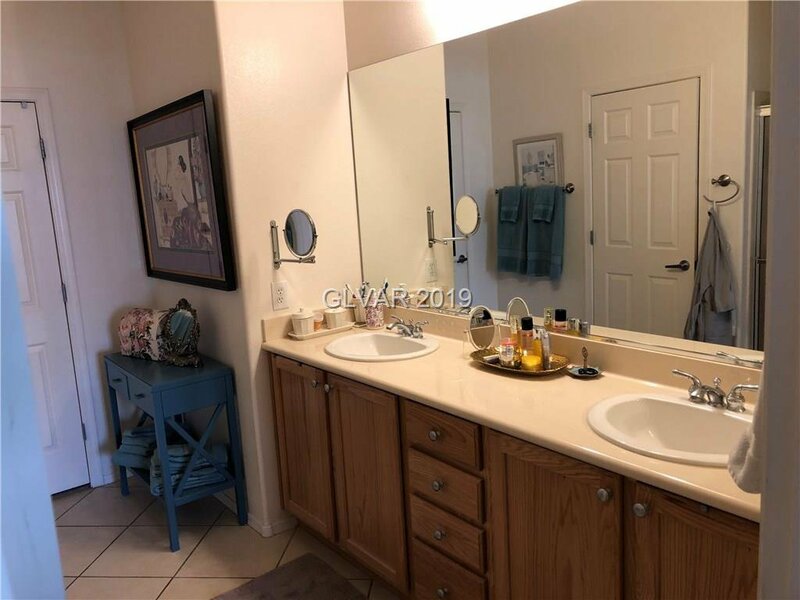 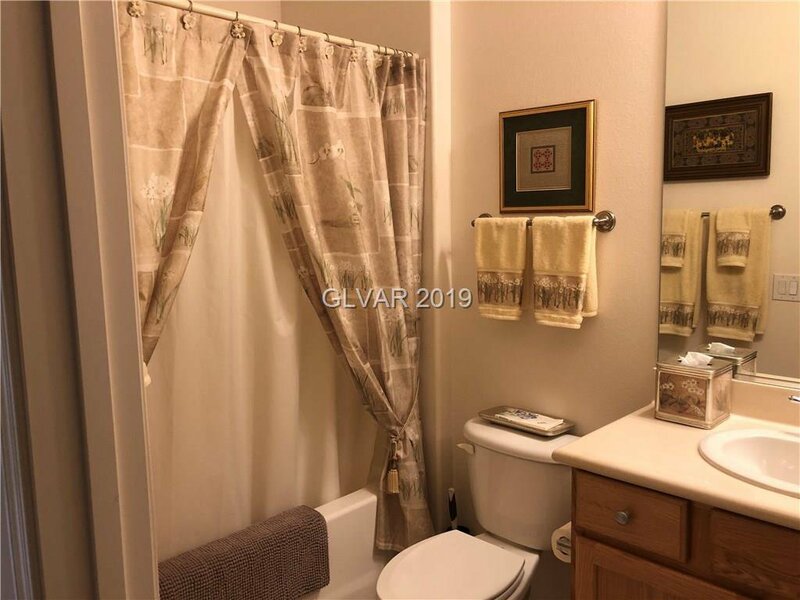 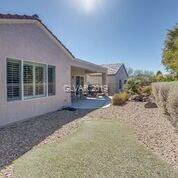 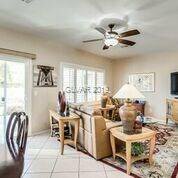 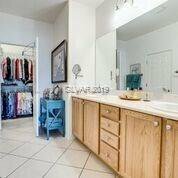 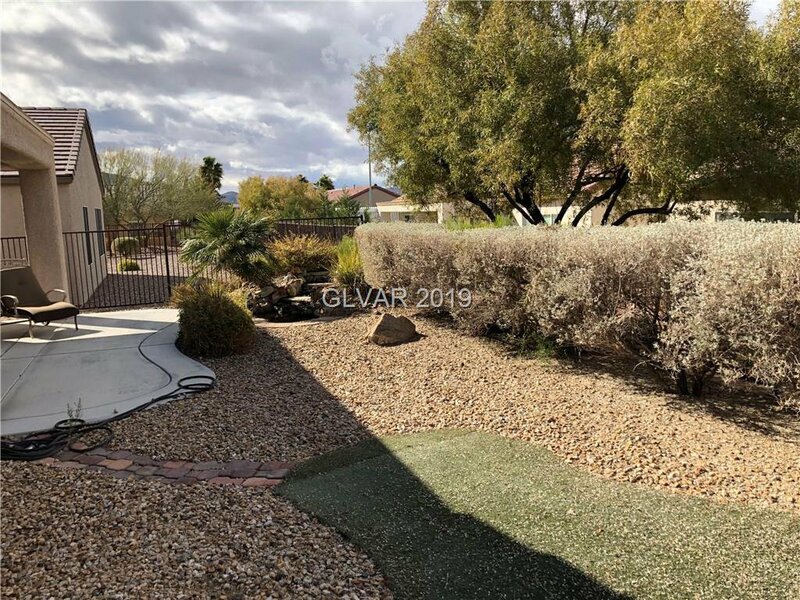 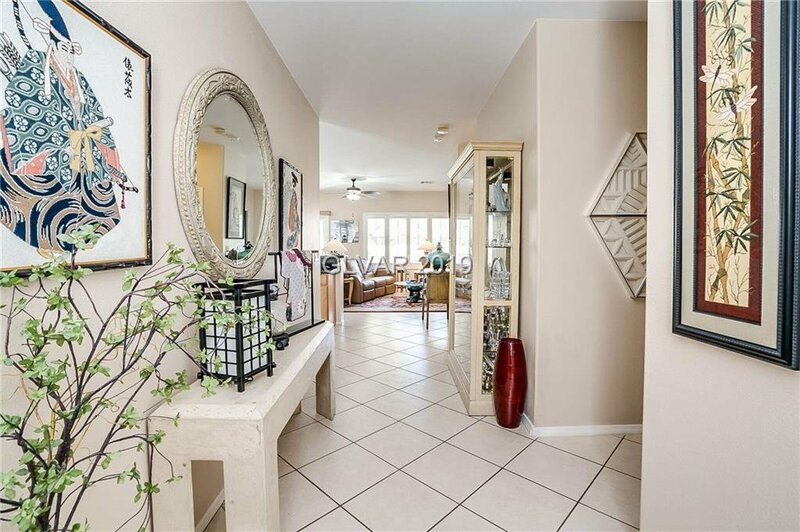 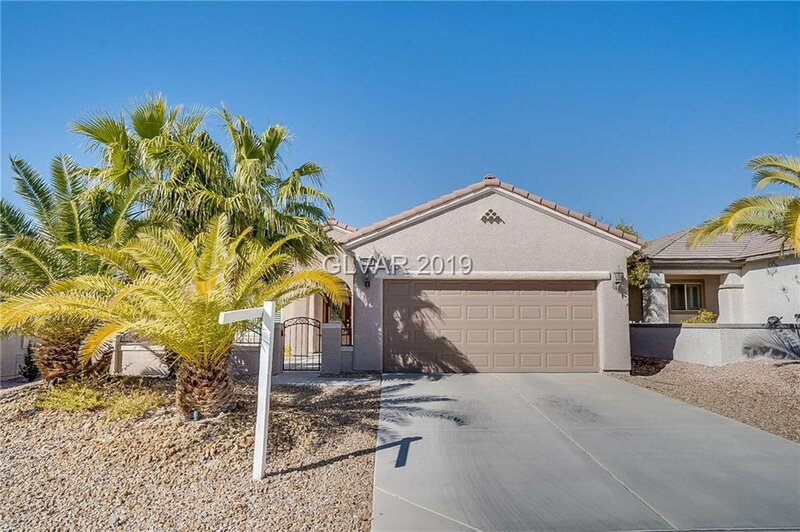 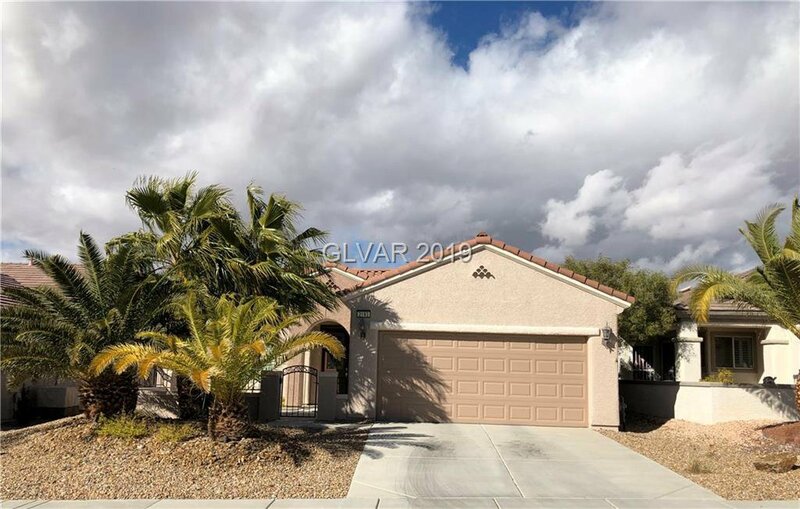 Upgrades include : tile throughout house except bedrooms (carpet) , shutters, ceiling fans, granite countertops and kitchen backsplash, kitchen cabinets with roll-outs, epoxy floor in garage, cabinets in garage, master bedroom w door to patio, covered patio, gated courtyard entry. 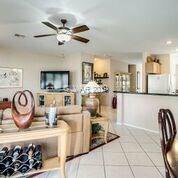 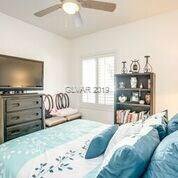 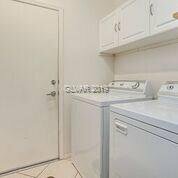 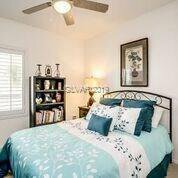 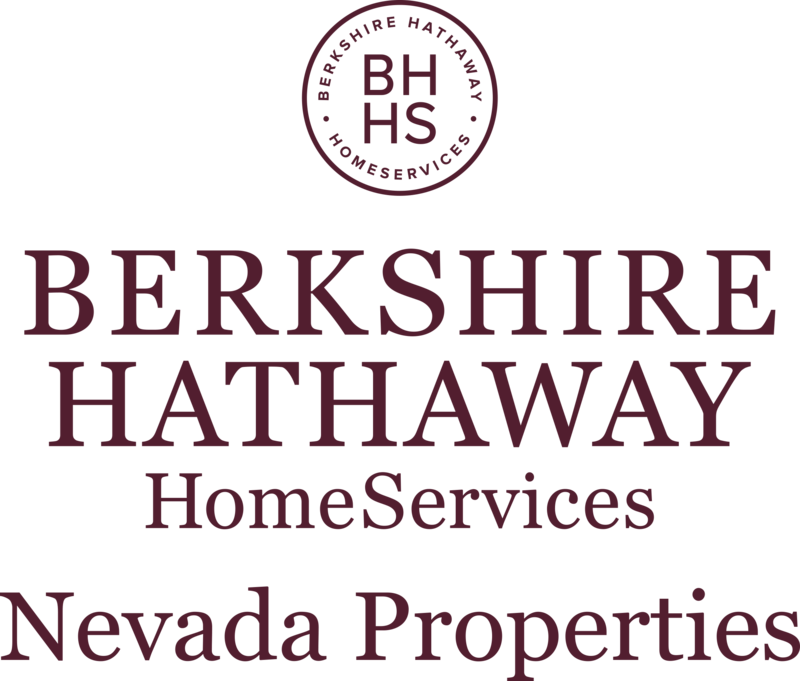 Won't last - lowest priced in neighborhood !